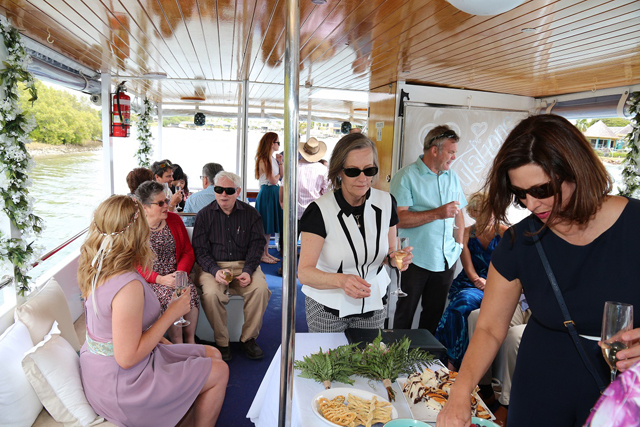 Whatever your occasion, we guarantee you a memorable time cruising Noosa’s stunning waterways. As a starting point, this form will help to give us an idea of your requirements. 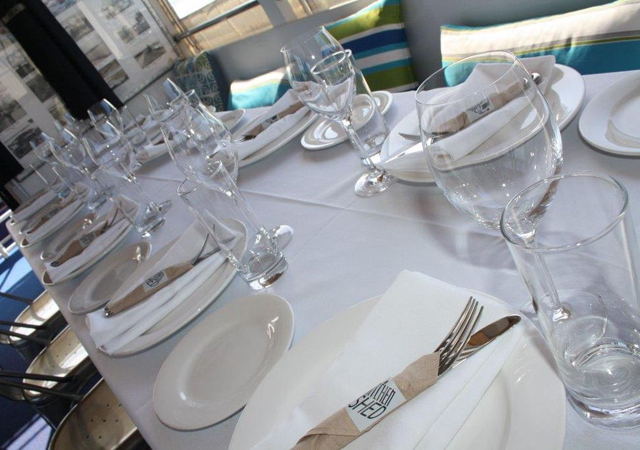 However, if you would like to discuss anything at all, please don’t hesitate to contact us by phone. Please note that fields marked * are compulsory.